The coveted VIP Pass entitles the recipient the privilege of a “No-Wait” greeting at two of Dallas’s best and busiest restaurants – Hillstone and R+D Kitchen. * Valid when presented at the Dallas locations only. 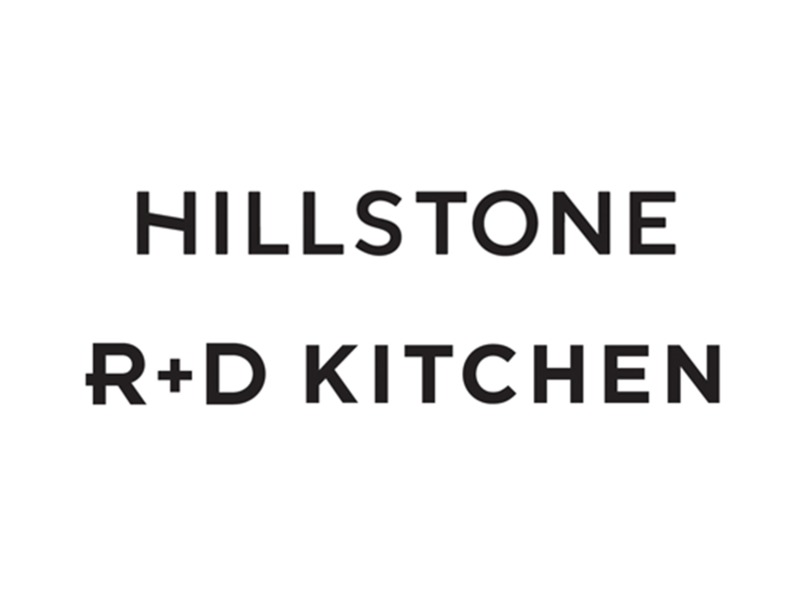 For assistance with other locations, inquire with your designated contact at Hillstone or R+D Kitchen.